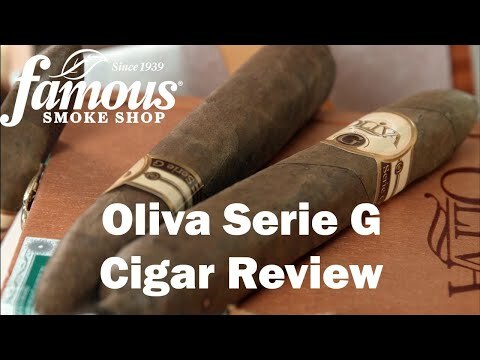 The Oliva Serie G Churchill is a nice, long box pressed beauty created by the world renowned Oliva family of cigar makers. 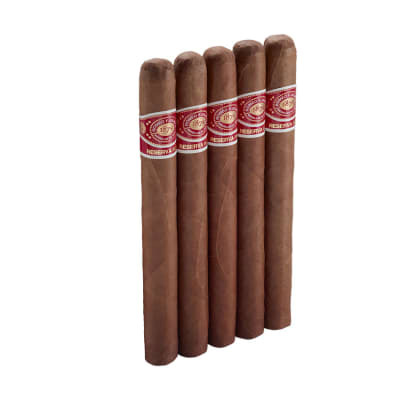 With its delicious African Cameroon leaf wrapper and tasty blend of Nicaraguan Habano filler, this stick can go a good ninety minutes for you. Pick up a box today. Smokes have wrappers with very few defects in them; some have spots or little breaks that flake off while smoking, caps feel a little loose, iI seem to have more trouble punching these as the cap moves around or splits, definitely recommend cutting them. Medium smooth wrapper and not to vein-y. Easy draw and lots of smoke from start to finish, a few have had tar juice build up at the tip when I use a punch and not a cutter. All have burned straight and mostly even with a brown tinted ash that falls off after about 1.5 inches. Flavor starts mild like dried fruit and finishes with strong leather flavors, not very spicy or peppery. Goes great with sweeter drinks like rum and coke or bourbon on the rocks. 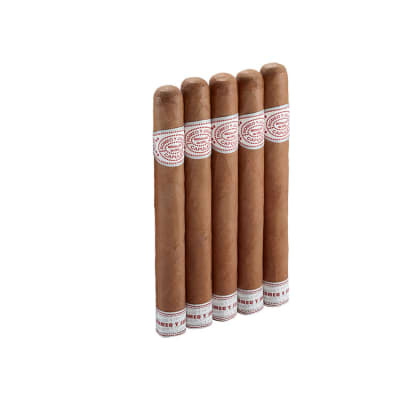 Are there better cigars out there? Yes, I suppose.Are there better cigars out there for the money? Absolutely not!This is the best smoke at this price range by a long shot. Excellent construction, smooth easy draw, creamy complex flavors, even burn, good to the nub. What more do you want?This is my everyday smoke. 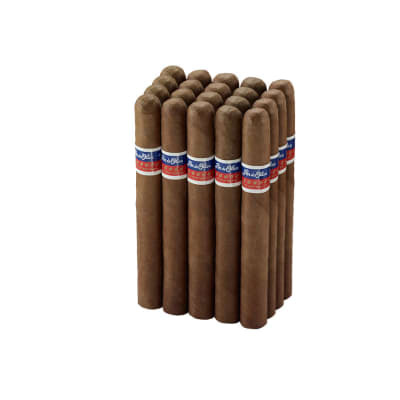 This is my favorite everyday cigar. You can't beat the quality for the price and this is true with any Oliva Product. 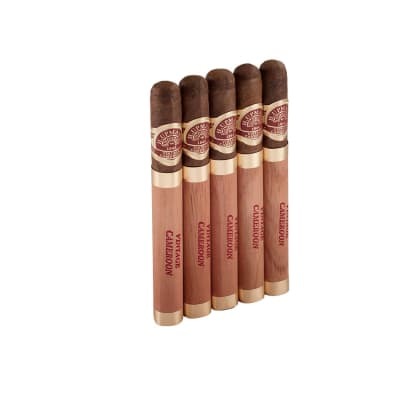 For an everyday cigar I rate this cigar a 100 in every category. One reviewer did critique the draw. I may get 1 out of a box of 25 that is on the tight side but that is still really good.